From the tattered buttons and bayonets of the Civil War to breathtaking photography and first-hand accounts of the War on Terror, all can learn about our nation’s military history in the Hershey Harrisburg Region. 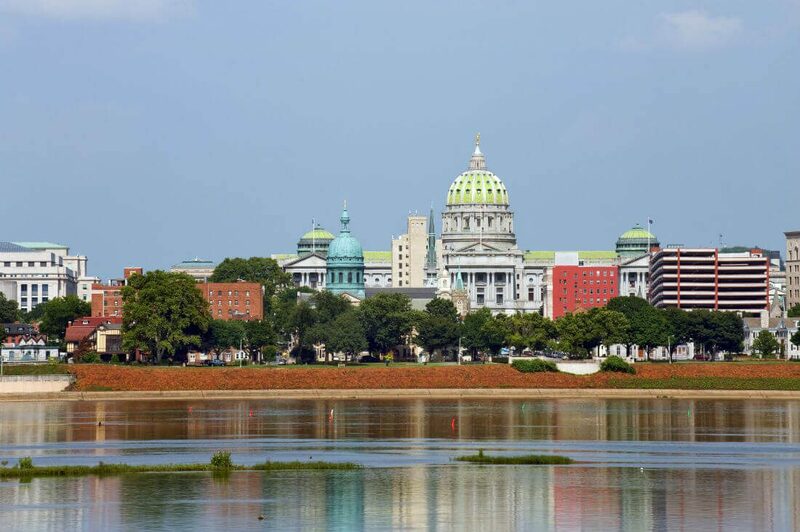 Harrisburg is home to the National Civil War Museum, the perfect place to start your journey back in time. Continue to Gettysburg, where battle raged for three days in 1863 just 40 miles south of Harrisburg. At Hersheypark® you’ll find themed areas reflecting the chocolate history and delicious inspiration behind the park, including Founder’s Way and Kissing Tower Hill. Enjoy Pennsylvania Amish Country and its rolling hills with lush grasses and crops, farms with windmills dotting the horizon, and horse and buggies sharing the road remind you that things are simpler here in Lancaster County.